Prospective Clients! 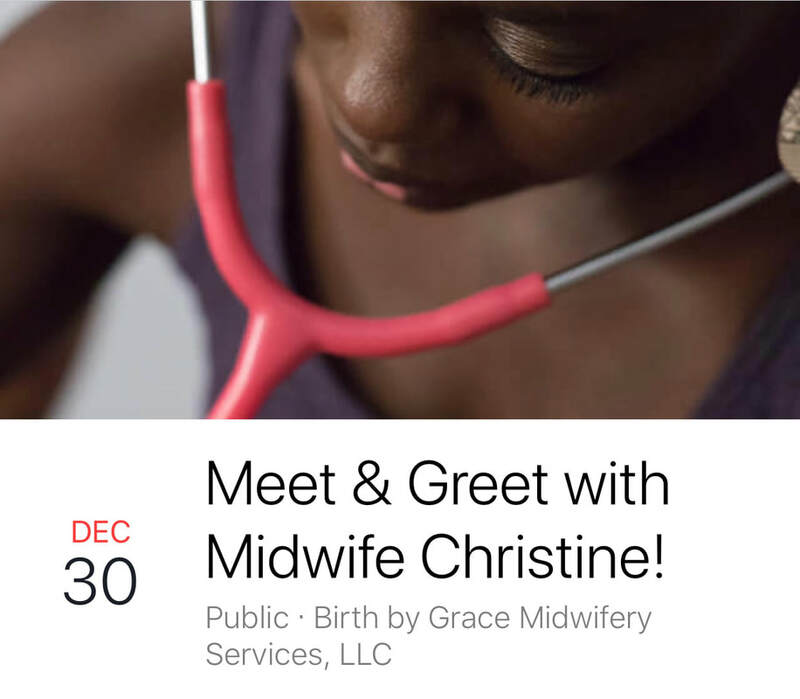 Stop by the office from 1-3pm to learn more about your birth options with Birth by Grace. Whether you're planning a home or hospital birth, there are options for you! Private consults available.